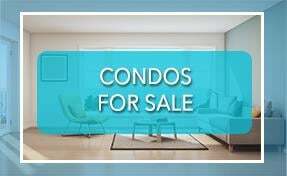 Are you looking for Condado, Puerto Rico real estate? We have million-dollar luxury homes, homes for under $200k, and everything in between! 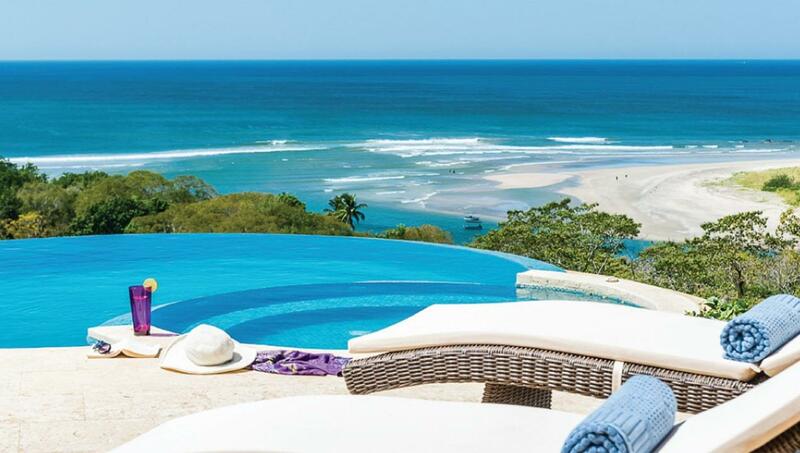 If you’ve ever thought about living in the Caribbean, you’re definitely not alone. Many people vacation here year after year and dream about making the move. Those that do experience unparalleled tranquility and beauty on a daily basis. 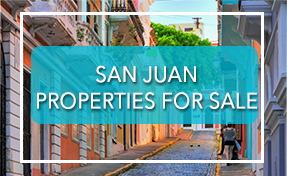 There are many wonderful places to choose from in the Caribbean, but when it comes to familiarity, convenience and affordability, you simply can’t beat Puerto Rico. 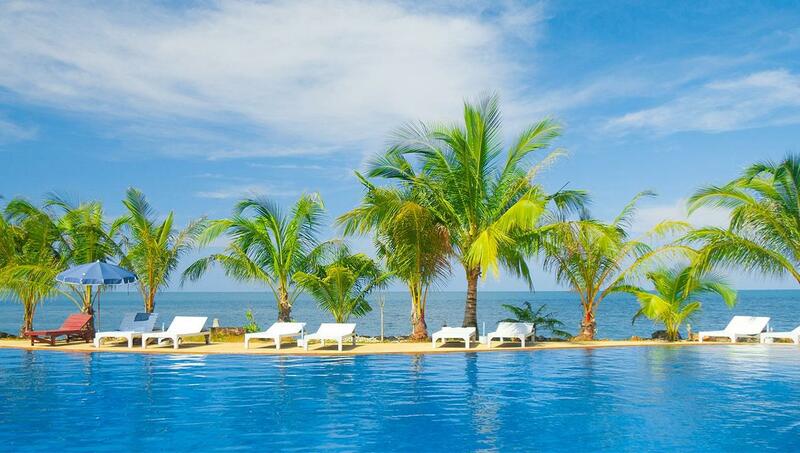 The tropical paradise is a territory of the United States, which means we have the same currency, same electrical outlets, and no visa or passport is needed to travel in between. You can also keep your same phone plan and phone number, and if you have a pet, there is no need to quarantine them. Oh, and both Spanish and English are considered official languages, so communication is never an issue. But perhaps the biggest draw to the island are the incredible tax incentives. 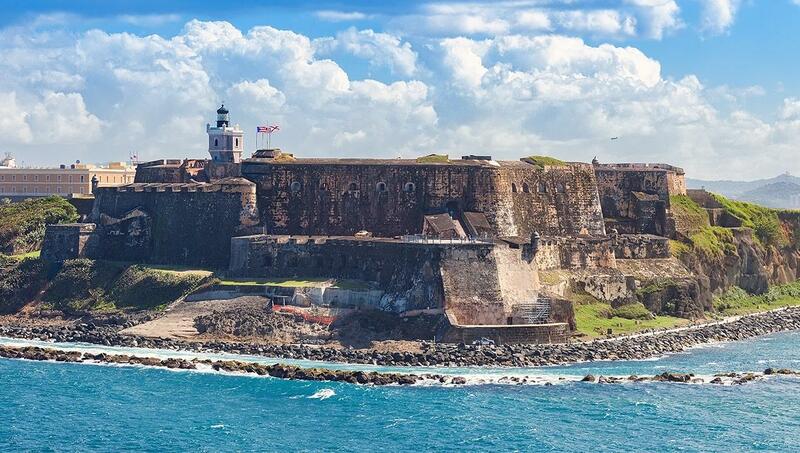 Over the last 10 years, Puerto Rico has dealt with a major economic recession. While recessions are never welcome, sometimes the results are. In this case, the results are a set of tax loopholes, such as Act 20 and Act 22, that allow residents and business owners of the island to take advantage of massive savings. 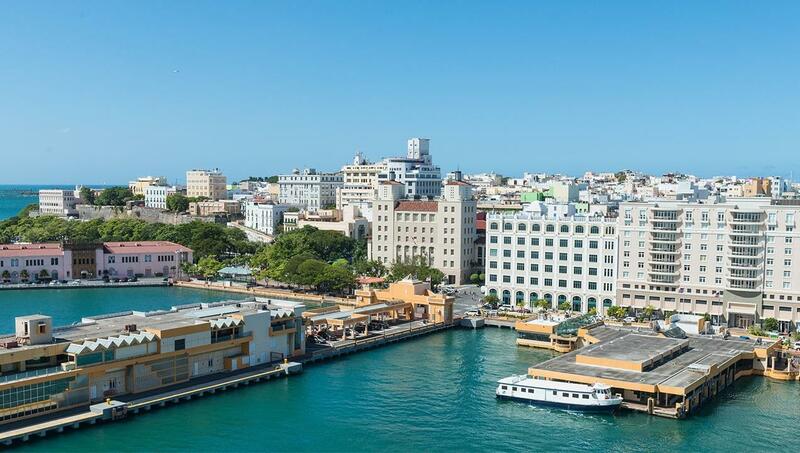 Some major investors (think billionaires) have begun moving in and calling Puerto Rico “the next Miami” because of the tremendous investment opportunities. Yes, there is no denying that the island took a beating after the recent hurricanes. But there is also no denying the resiliency of the people and their spirit. I am incredibly proud of the people of this island, whom I call my friends and neighbors. Everyone has joined together to rebuild homes, businesses and infrastructure. 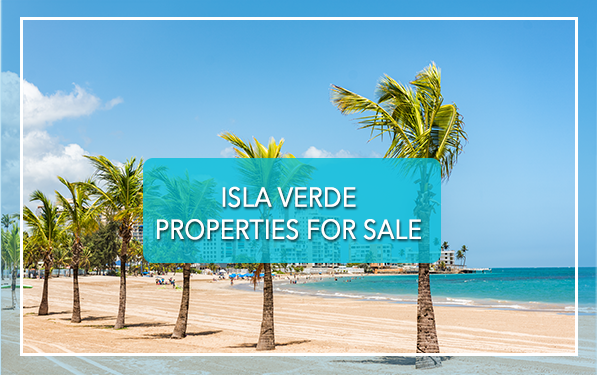 Puerto Rico is absolutely thriving, and it is a wonderful time to take advantage of the bargain prices on beachfront homes and beach view condos. 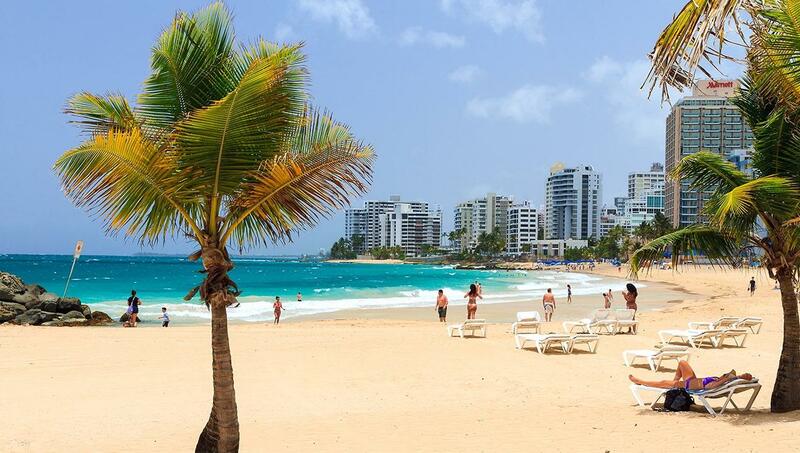 Condado Beach boasts some of the most luxurious resorts and real estate on the entire island. The distinct area caters to those who want fine dining and shopping experiences. Condado Beach itself is one of the best in Puerto Rico and ideal for families as well as couples looking for a romantic afternoon interlude. 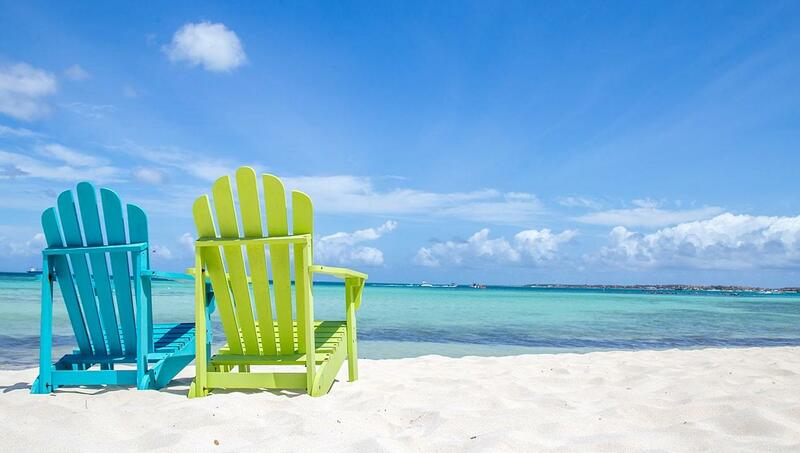 Stretches of soft, white sand offer the perfect spot to relax your cares away. Please take a few moments to look through my property listings. What sets my inventory apart is I sell million-dollar luxury homes as well as homes that are listed for under $200K and everything in between! 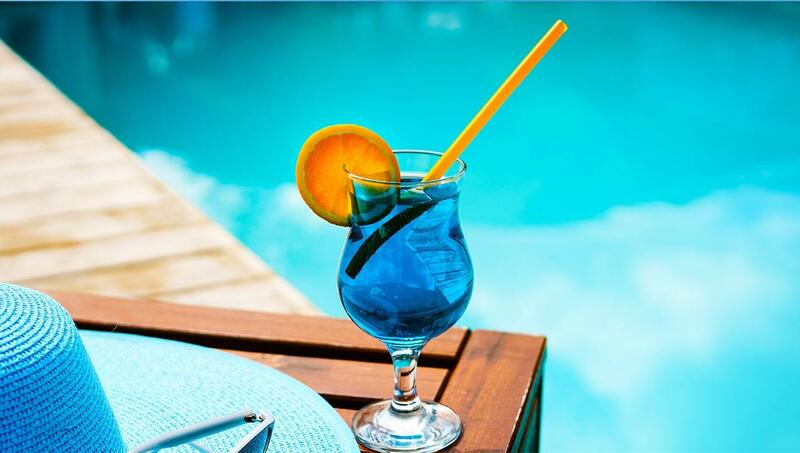 Are you looking for homes for sale in Puerto Rico with a pool? I’ve got plenty of those. 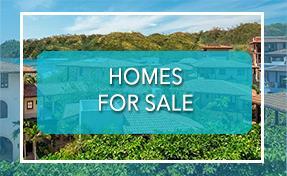 Land for sale in Puerto Rico? I’ve got that as well. 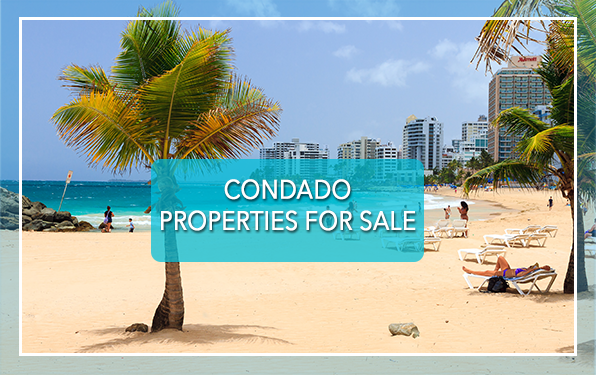 You’ll find plenty of beachfront Puerto Rico real estate listings and condos for sale in Condado, Puerto Rico. If I don’t have what you’re looking for, tell me what you need and I’ll go find it for you! If you’re considering making the move, either full or part time, please get in touch with me. I love this island and helping people fall in love with it, which isn’t hard to do. If you have any questions at all, don’t hesitate to reach out. I always make myself available to answer any question you may have. 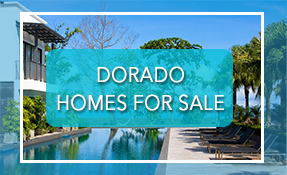 I look forward to helping make your dream of living in paradise a reality!